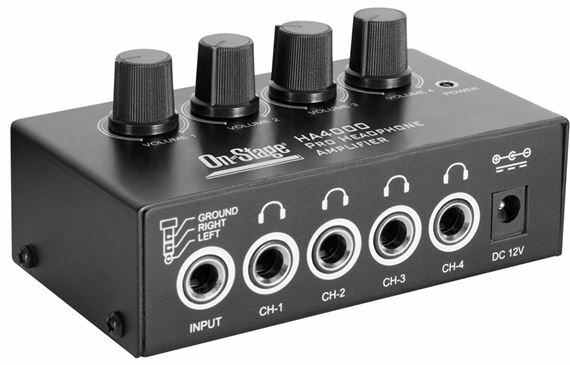 Shop On Stage HA4000 Pro Headphone Amplifier from AMS and enjoy Fast & Free Shipping. 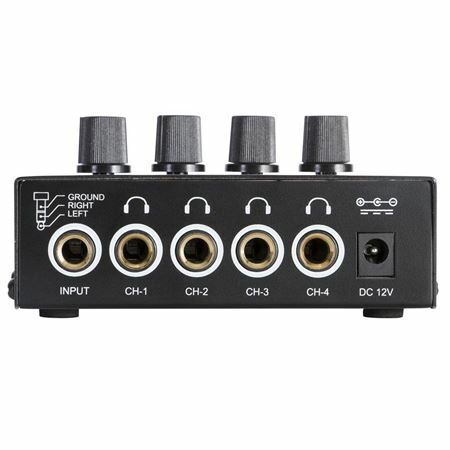 With the HA4000 4-Channel Headphone Amplifier, up to four people can listen to a recorded take at the same time, while being able to adjust their own individual headphone volume. High quality sound is maintained even at full volume. 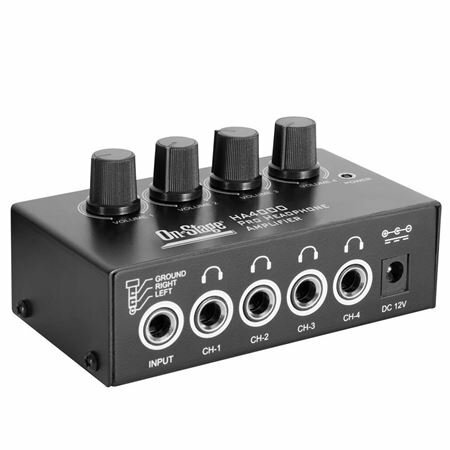 The HA4000 is also great to use during playing or recording, allowing listeners to hear the main mix.